When it comes to studying abroad, Generation Z—or the Post-Millenials—value cultural experiences over academic ones, so says new research from AFS Intercultural Programs. 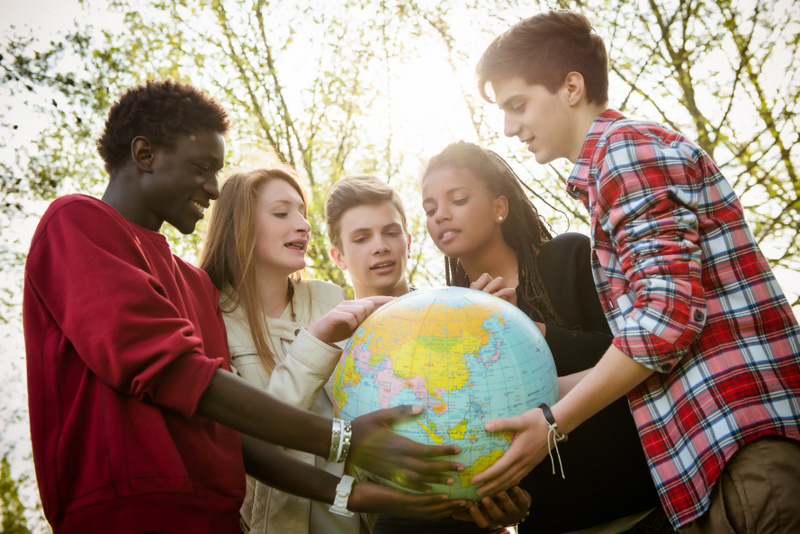 Mapping Generation Z: Attitudes Towards International Education Programs, conducted between March and December 2016, focused on 5,255 high school students from 27 countries, between the ages of 13 and 18. About two thirds of them said that cultural experiences had more value than academic ones, when considering whether to study abroad. Those most likely to cite culture over content? Students from Europe and North America. Those least likely? Students from Latin America and Southeast Asia. The study also revealed some of the biggest hurdles to studying abroad, with cost as the single biggest impediment to international student mobility. Only 15 percent of students from advanced economies cited cost as a factor, while 33 percent of students in developing countries said that they would need to seek financial help. The most sought destinations? 77 percent of respondents cited English-speaking countries including the US, the UK, and Australia as places to study abroad. Safety is a factor. In countries, where the research was conducted before May 2016, students reflect a safety concern rate of 36 percent. In the following months—coupled with more acts of terrorism—that rate increased to 52 percent. Global safety concerns trumped fear of social isolation (50 percent), homesickness (48 percent), and discrimination (34 percent). With shifting demographics, and focus, watching how Generation Z studies abroad will offer new insights into how study abroad works—and to whom to market and when.